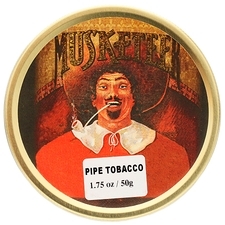 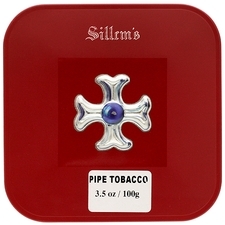 » 538 Fresh Pipes » 78 Other Arrivals » Subscribe FREE Shipping on all US orders over $95 | When Will My Package Ship? 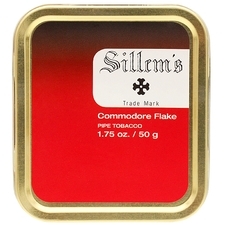 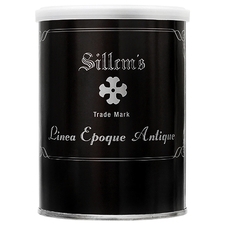 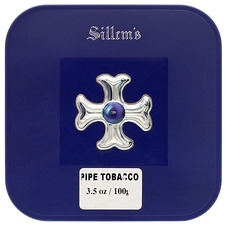 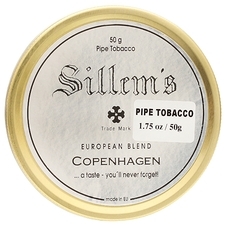 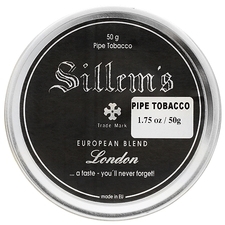 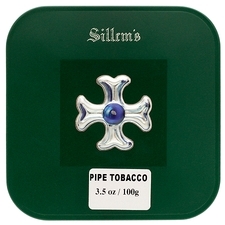 One of the oldest names in pipes and tobacco, Sillem's history can be traced as far back as the 16th century, with hanse traders settling in Hamburg making a name for themselves in detailed handcrafts. 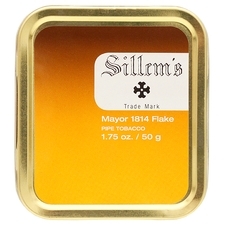 The Sillem's Bazaar, the world's first enclosed shopping mall, was named after Sillem's back in 1816.